Balancing tradition and modern performance, the Haydenshapes Hypto Krypto V Futureflex Surfboard offers versatile performance that’s suited to everyone from the elite level surfer right on down to the everyday surfer. 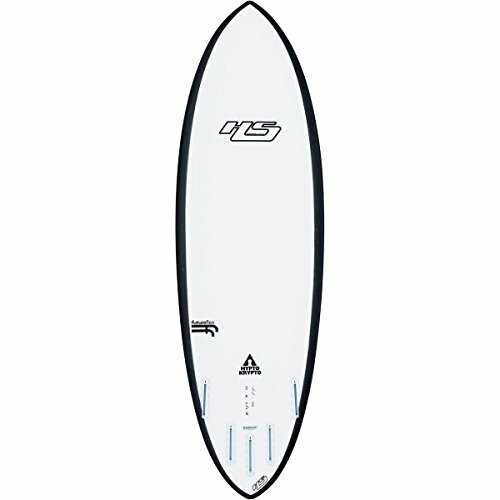 It’s often referred to as a “one board quiver” for its versatility across all types of surf conditions–from ankle-biting shore breaks to overhead barrels. A high amount of volume under the chest enables it to paddle like a dream. 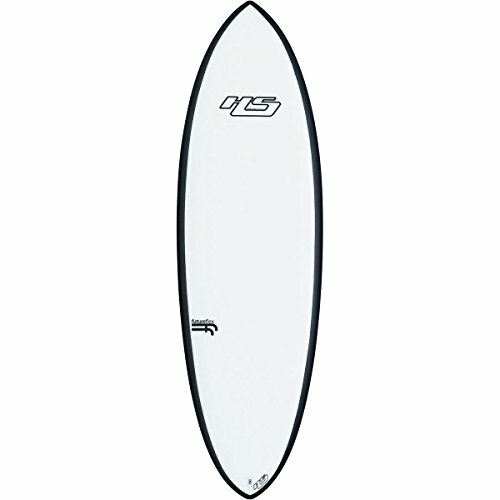 It’s designed for surfing on the open face, to draw fast flowing lines. 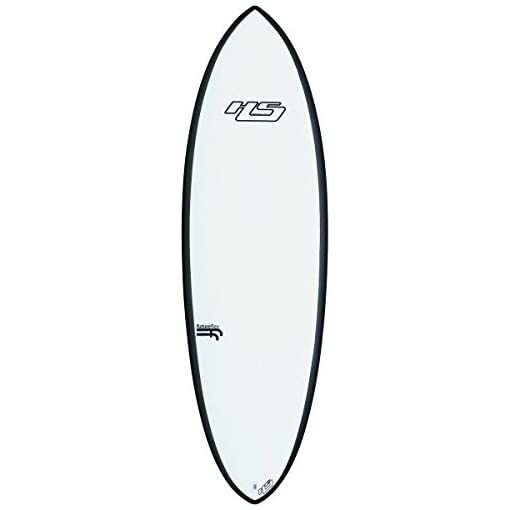 The outline resembles an old school twin fin in the nose, yet it draws back to a tight rounded pintail. 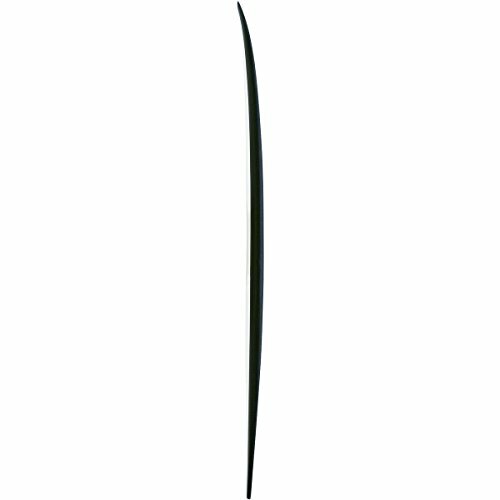 The wider straighter outline up front creates plenty of speed, while the round pintail allows tight turns in the pocket. The foil has plenty of volume around the chest and center area of the board, yet it refines out to a thinner, pinched rail to keep the board connected to the wave. The rocker is flat throughout, although holds a little extra lift in the entry, which helps when taking off late or turning in the steeper sections of the wave. The design of the rocker is focused around speed, to enable surfers to make sections that they don’t normally expect to make. The concave runs from a rolled vee in the entry to a slight single, blending into a vee double out the tail which gives the board great speed and control from rail to rail.